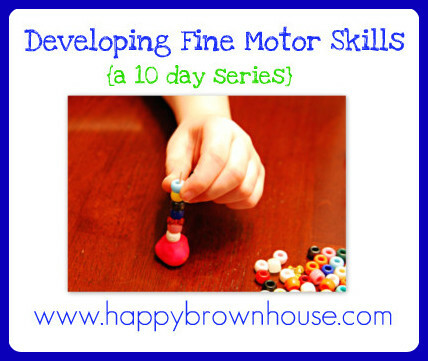 Did you miss the Developing Fine Motor Skills Series? You can find all the posts below. Day 1: What are fine motor skills and why develop them? I’ve found that I’ve only touched the tip of the iceberg with the Fine Motor Skills Series and I have so much more to say in the coming weeks. If you’d like to follow along, you can subscribe to get updates sent straight to your email inbox. 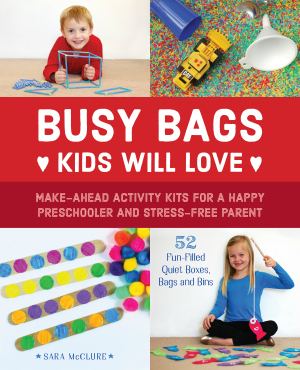 None of the “Developing Fine motor skills series” links are working! I want to see the material in them so bad.